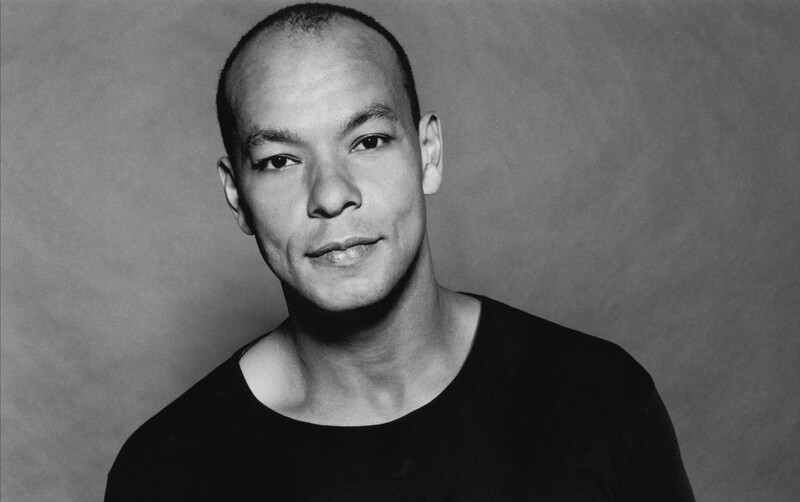 It was an appreciation of the soulful voice of Otis Redding that helped inspire Roland Gift to seek out a life as a performer. The Birmingham-born singer and actor was only six when Redding was killed in a plane crash in Wisconsin, but when a neighbour passed on three of his albums, it proved a key moment. And the night before the 50th anniversary of the Stax legend’s death, Roland will no doubt pay tribute to his vocal hero at Manchester’s Club Academy, at the midway point of a 12-date UK tour showcasing more recent solo material and highlights from his time with best-selling outfit Fine Young Cannibals. I was 17 when I first heard his band, around the same time I was properly discovering ’60s soul – from Motown to Stax and the Northern Soul scene. They fell at the right time for me, not least with that debut self-titled album and its singles in 1985. It never struck me back then that he might also be a big Otis fan. Now it seems obvious. You really hear that in his voice. Incidentally, those LPs were Otis Blue, Otis Sings Soul Ballads and a hits collection, Roland’s musical route soon mapped out. Roland, who moved to Hull at the age of 11 but made London his home around a decade later, retains a passion for acting too, having appeared in several films and stage and small screen productions over the last 30 years. His most recent release on that front is Brakes, a dark comedy also starring Kerry Fox, Noel Fielding and Paul McGann, among others, out at selected cinemas right now. His first group was punk band the Acrylic Victims, later Akrylykz, with an added ska dimension, releasing a couple of independent 45s en route. 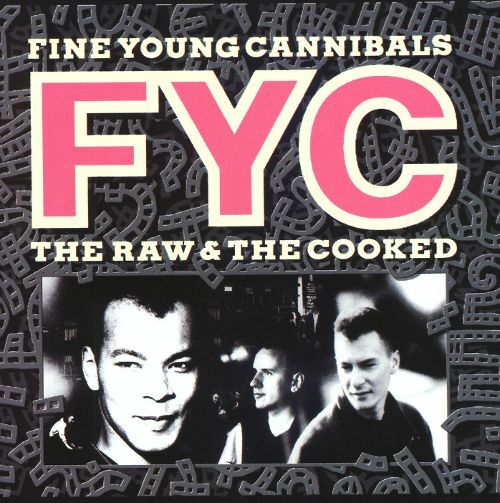 That was chiefly down to Andy Cox and David Steele, fresh from The Beat, inviting him to sing for their next project, the band that became Fine Young Cannibals, Roland’s group having previously supported them in Hull. In the summer of 1985 the new combo released debut single, Johnny Came Home, the first of five UK top-10 hits in the next four years, two of those – She Drives Me Crazy and Good Thing – becoming US No.1s in 1989. The 56-year-old father of two – his lads are now 26 and 23, with one at art college and the other a circus performer – who spent his pre-teen years in the West Midlands before moving to Hull, has been based around North London since the early ‘80s, but still occasionally returns to the UK’s current Capital of Culture. What took Roland, one of four children, and his family to the East Riding in the first place? At that point I bring up the subject of further Hull retail outlet Everything But the Girl, the furniture shop that inspired a band name for Tracey Thorn and Ben Watt when they got a music project together in Hull in 1982. You may also recall that Everything But the Girl were named by The Housemartins, self-styled ‘fourth best band in Hull’, among the three outfits supposedly better than them at the time – along with The Red Guitars and The Gargoyles. But that’s another story. I’m guessing he means a railway carriage, but I reckon I could see Roland in period costume, riding in an 18th century coach, being rightly resentful of race and class prejudice directed against him. 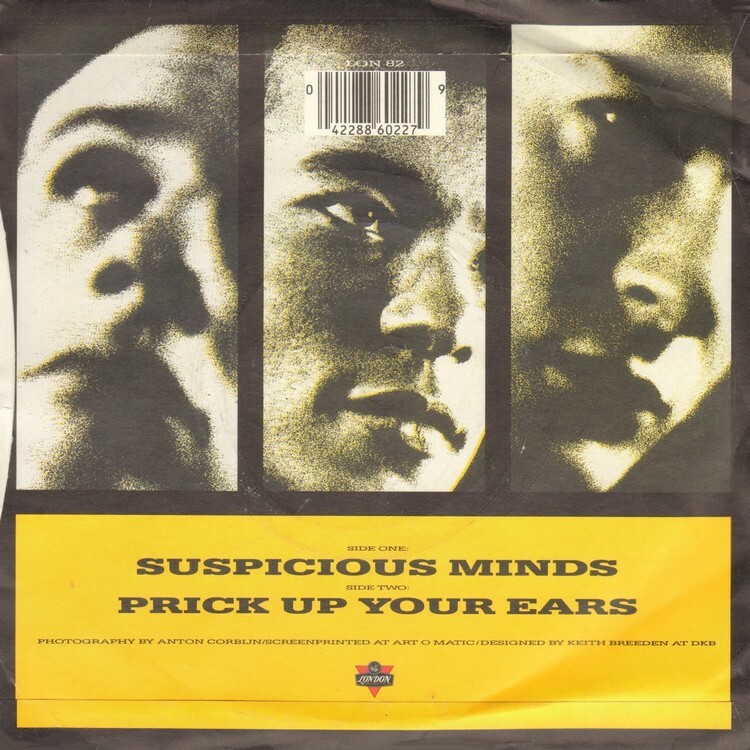 Talking of his work in front of camera, I tell him it seems that I’m forever talking anniversaries with interviewees, and much as I loved the first two Fine Young Cannibals LPs albums, his films also offered an important snapshot of my 1980s’ landscape. It’s been a while since I revisited 1987’s Sammy and Rosie Get Laid, but I put to Roland that there seems to be a correlation between that period, eight years into Thatcher’s premiership, and now. History repeats. That Stephen Frears film – also starring Shashi Kapoor, Frances Barber, and way down the list, Bad Manners’ frontman Buster Bloodvessel – proved to be Roland’s breakthrough role. Was he aware of the director’s work then? While set a quarter of a century earlier, 1989’s Scandal was another film that seemed to characterise that era. And from the Mandy Rice Davies and Christine Keeler link to Roland’s character, Johnny Edgecombe, and his subterranean world, including a visit to the legendary Flamingo Club in Soho, that was a side of London that intrigued me. Did you get to meet Johnny Edgcumbe, whose spat with ex-lover Christine Keeler kick-started the chain of events that ultimately exposed the Profumo Affair? What did Johnny make of your portrayal of him? I wonder how different that film would be if told again now, with the makers not subject to so many potential legal writs (and this week, I saw on the news further revelations of an earlier Profumo affair, this time with a pro-Nazi in the 1930s, which MI5 had a file on). I know you weren’t involved, but I also equate another Stephen Woolley production with that – as Mandy Rice-Davies was cast as Ray Davies’ wife in the half-brilliant, half-car crash 1986 film musical of Colin MacInnes’ classic late ’50s novel, Absolute Beginners? Had The Style Council got in there before you with Have You Ever Had It Blue? 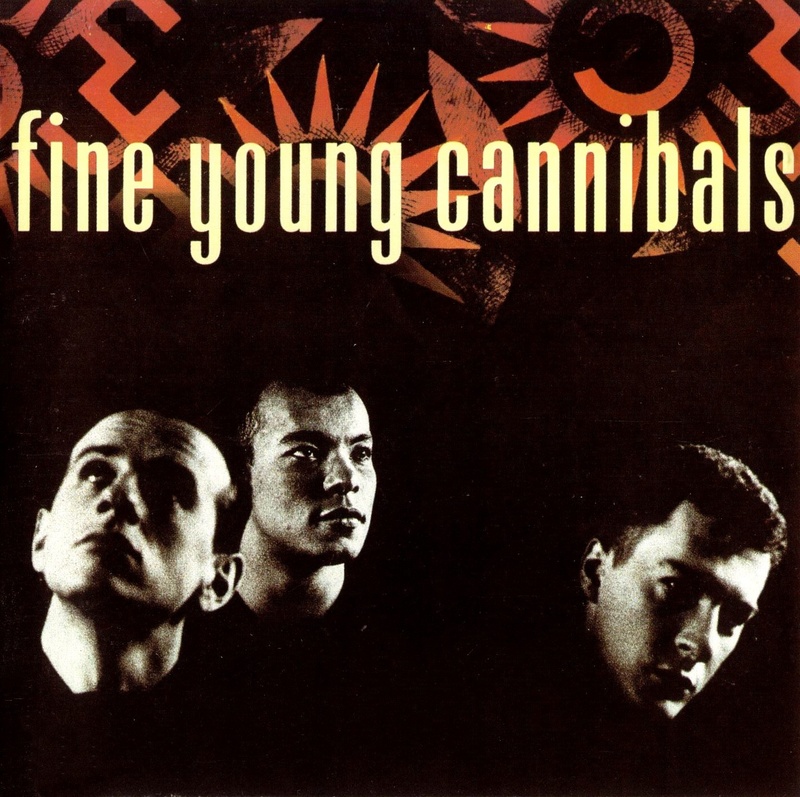 Getting back to that first Cannibals album, there are some nice touches on there from The Beat sax player Saxa (Funny How Love Is) and Jimi Somerville (Suspicious Minds), and it had such a great sound, not diluted by ‘80s production techniques. I was listening the morning I called Roland for the first time in ages, and – considering it dropped slap-bang in the middle of the ‘80s – it’s stood the test of time for these ears, sounding just as fresh 32 years later. You bridged indie, soul and jazz, with added political undertones, and were a key component of my personal life soundtrack for at least a couple of years. Also, you were effortlessly cool, and I was intrigued from first single, Johnny Come Home, seeing those sliding steps from bandmates Andy Cox and David Steele when you appeared on TV. Were they doing that in their days in The Beat? I can’t readily recall. Or maybe they just didn’t have as much space on the stage then. It was a bigger band after all. Despite my occasional exclamation marks, I should mention that Roland rarely gets beyond softly-spoken here. A man named In 1990 by People magazine as one of the ‘50 Most Beautiful People’ in the world seems quiet, shy almost. He’s no Geno Washington. He also seems to deliberate before answering questions. Perhaps he’s been at the wrong end of a few tabloid interviews before now. But Roland – also a guest singer with Jools Holland’s band in recent years – comes over as open and warm. Is he still in touch with Andy and Dave? Lionel Martin, aka Saxa, died in May, aged 87. I mention to Roland how, on Funny How Love Is, when you hear him, it could be no one else. Such a distinctive style. 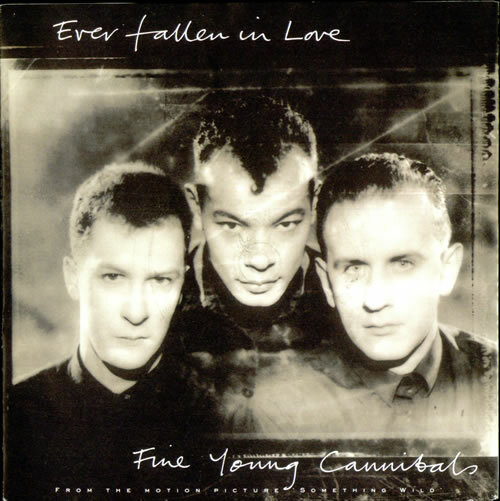 Fine Young Cannibals officially dissolved in 1996, after struggling to complete a third album, long after after the mega-commercial success of second LP, The Raw and the Cooked. Instead, they brought out The Finest, what Roland called ‘a greatest hits set plus three new tracks that didn’t have a home to go to’ , including their final hit, The Flame. At one point he joined Jools Holland’s big band as a guest singer, touring with them for a year, a move that inspired him to want to take his own group out to play again. Part of the solution came with Roland’s self-titled solo LP in 2002, described as ‘a sophisticated blend of pop and soul with jazz and even gospel flavours’. Is that far from where he is now? 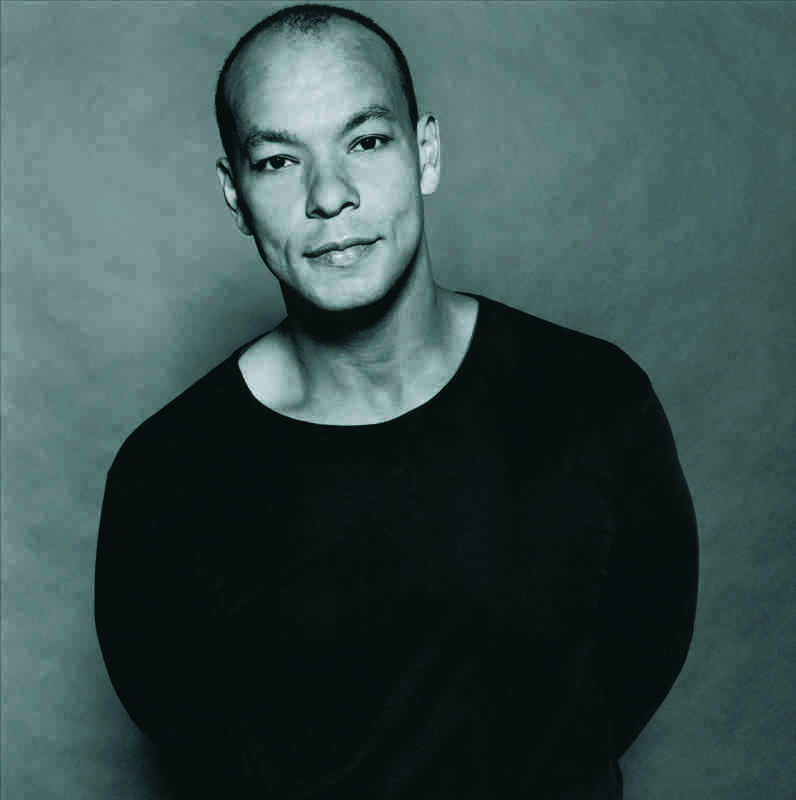 The Roland Gift album was recorded at various locations, from demo studios to front rooms to Mayfair Studios. Was it a case of fitting it around other paid projects? “This is where you’ve got music and you’ve got business, and they kind of need each other, but sometimes the business becomes the bigger thing. When the Cannibals split up, I was still signed for America but free for the rest of the world. I ended up doing a deal with Universal, who already had me in America. I mention at that point – as it was something I’d been writing about – long term deals, particularly the one Bernie Rhodes negotiated with CBS for The Clash, a 10-LP deal when they thought they had a five-album deal. And that took Roland back to his musical roots. Were they part of the inspiration behind Acrylic Victims and the Akrylykz ska band they became? “Well, that was an art college band, and while they were there they moved from using oil paints to acrylic paints, hence the name. But yes, we supported The Clash at Bridlington, around 1980. Me and some mates went hitch-hiking, following them, then I got a job doing back-drops for them, down at the Music Machine. This fella I knew, Roger Hudson, knew their tour manager, Johnny Green, and we’d turn up at gigs and get free passes. “I didn’t get to know the band. I was more of a fan than a contemporary. They were kind of the biggest of the bunch really. But I just liked being around it. You’d see gigs and people you’d seen at other gigs. You felt some sort of camaraderie. So how did your link with Andy Cox and David Steele come about. Did your band also support The Beat? We mentioned Saxa, but how about your own sax playing back in those days? “Ha! A while ago I bumped into somebody in Hull at a friend’s party, who’d bought my first saxophone for her son. When I left Hull for London I sold it. So I bought it back! She’d had it refurbished, and I bought some reeds, but they’re a little bit stiff. I don’t know if I really want to go back to that, but it’s nice to have it. At this point I tell Roland – whose film career also included 1987’s Tin Men, for which FYC also supplied the music at the request of director Barry Levinson, and 2001’s The Island of the Mapmaker’s Wife, directed by Michie Gleason – that at least two of the songs on The Raw and the Cooked – She Drives Me Crazy and I’m Not the Man I Used To Be – appear on another soundtrack that hasn’t quite dropped yet. But that’s because no one’s taken up the rights to a film version of my own first novel. I won’t go into that here though. We then got on to how the Cannibals somehow managed to pull off a couple of unexpectedly-corking covers, Elvis Presley’s Suspicious Minds and Buzzcocks’ Ever Fallen in Love (With Someone You Shouldn’t’ve), somehow making them their own, not so easy to pull off successfully. And while he never became Clarence Clemons, he’s certainly lived the dream, both in the studio – working with the likes of producers Robin Millar, Jerry Harrison and David Z – and on the road, all over the world. I mentioned the first LP, as that was the best for me. But the second was a huge seller of course, with some great songs on there – not least the two personal favourites I mentioned before – going on to top the UK, US, Canadian and Australian charts. But it was a long time coming. Was that down to the acting taking off? Roland Gift’s December UK tour starts this Saturday, the 2nd, on old home ground in Hull, playing The Welly, moving on to Wakefield Warehouse 23 (3rd), Leamington Spa Assembly (5th), Norwich Waterfront (6th), London ULU Live@Student Union (8th), Manchester Club Academy (9th), Bristol The Fleece (11th), Cardiff The Globe (12th), Brighton Concorde 2 (14th), Southampton Engine Rooms (16th), Reading Sub 89 (17th), and Exeter Phoenix (18th). For more details, head to Roland’s Facebook page. This entry was posted in Books Films, TV & Radio, Music and tagged Andy Cox, Brakes, Christine Keeler, David Steele, Fine Young Cannibals, Good Thing, Hull, Johnny Come Home, Johnny Edgecombe, Profumo Affair, Roland Gift, Sammy and Rosie Get Laid, Saxa, Scandal, She Drives Me Crazy, The Beat, The Clash, The Raw and the Cooked. Bookmark the permalink.